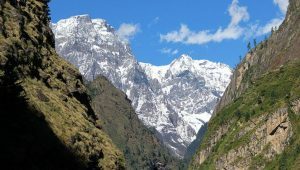 The Everest Base Camp trek through Salleri is one of the least ventured trekking trails in Nepal. It is an off-the-beaten trek that takes you through the least walked trails to reach Lukla before you start walking in the Everest region. 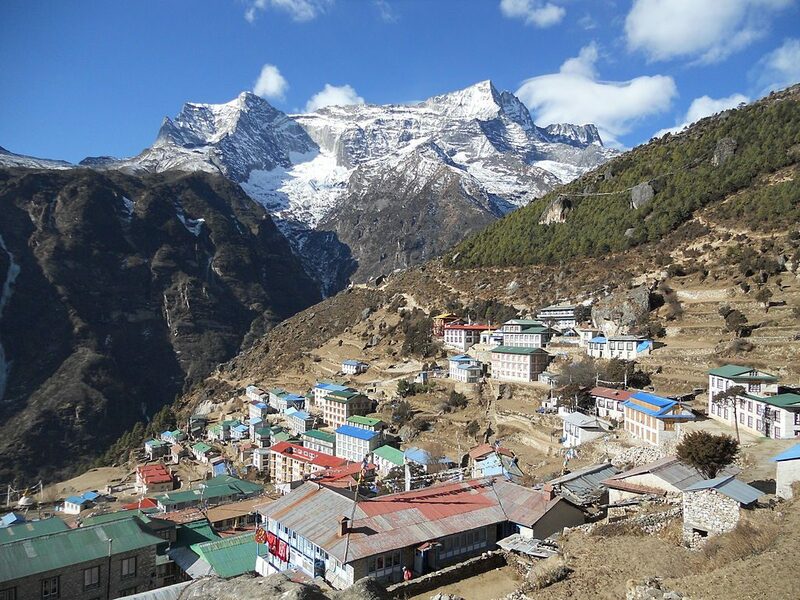 EBC trek through Salleri is an ideal trek for those who do not want to take a flight to Lukla. 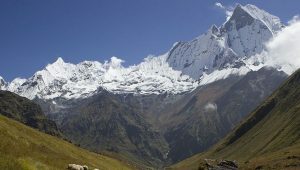 On this trek, you will be exploring the hidden areas of the southern Everest region at Solu and Khumbu districts. The amazing views and least explored trails link with the usual trail and lead to the Everest Base Camp. Spectacular sceneries of lush forests, greenery, gorges, Sunkoshi River, and terraced fields. 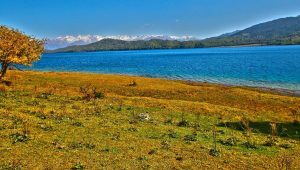 This unique trail takes you through the glimmering settlements, pine and oak forests, tiny streams to reach the main trail to EBC in Phakding. 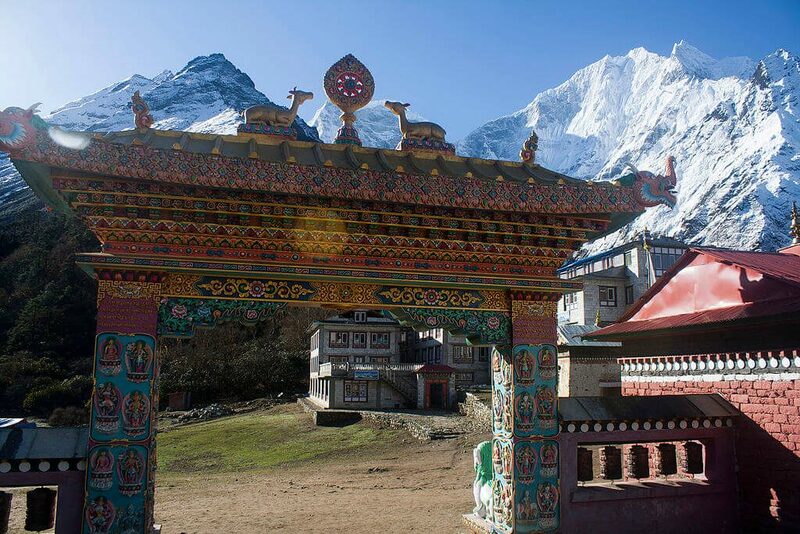 Exploring Namche Bazar and its antique cultural sites, Tengboche Monastery, Kalapatthar. The stunning views of Makalu, Ama Dablam, Nuptse, Lhotse, and the mighty Everest. How to Reach Salleri from Kathmandu? You can hire a Jeep from Kathmandu to reach Salleri. The road trip to Salleri will take you around 7 to 8 hours. You can either hire a private jeep or share Jeep as per your convenience. Sharing a Jeep can cost you up to USD 30 per person. This price includes your pickup from the hotel you are staying in and the entire road trip to Salleri. You can also hire a private jeep. This tends to be more expensive and can cost you more than a flight ticket. Therefore, sharing jeep is much economic option. You can contact us to book your Jeep to reach Salleri. For this, you can 01-4258079 or +9779845775892 (Dhiran) or email us at info@eagleeyetrek.com to make your reservations. Stunning views of the lush green hills, forests, and Dudh Khola Peak. Overnight stay at Tak Shindo La. 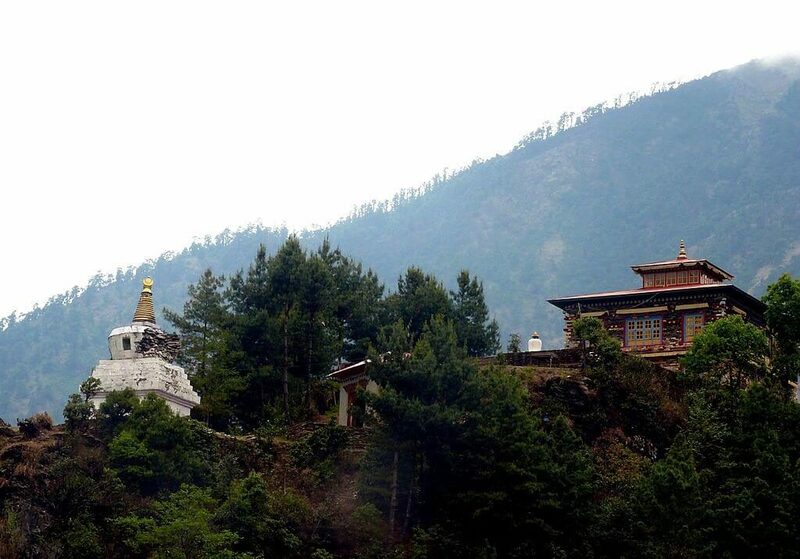 View of the beautiful Salleri that resides on the terrace slopes. Overnight stay in a lodge at Paiya. Overnight stay at a lodge in Phakding. Duration: 5 to 6 hours hike. Overnight at a local lodge in Namche Bazar. 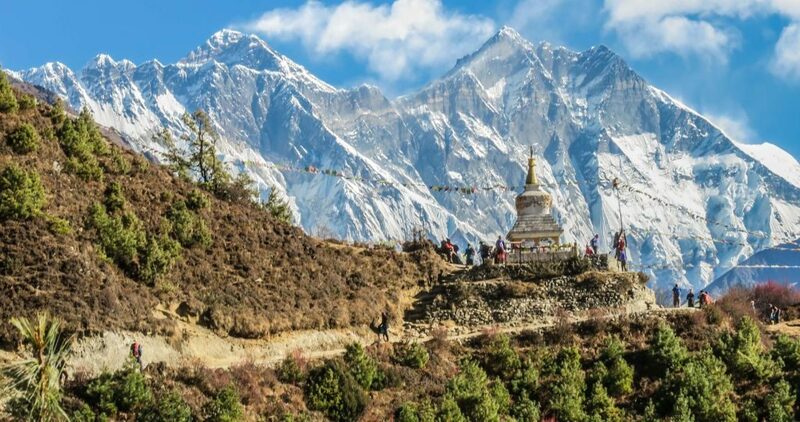 Hike to the top of Namche for amazing close-up views of the Everest, Ama Dablam, and panoramic views of other peaks. Visiting the National Park Museum. You get information about the Khumbu region, Sherpa culture, and history, details on mountaineering etc. Amazing sunrise and sunset view from the Syangboche Airport. Overnight stay at Namche Bazar. Scenic and gradual walk towards Imjatse River at Phunki Tenga with the amazing view of the Everest. It is an ideal spot for refreshment. Walking through the alpine forests to reach a beautiful surrounding at the Tengboche Monastery. Witness Mani Rimdu festival, if you are here in October. It is a religious colorful festival where the monks perform a mask dance to wade away the evil spirits. Overnight stay in a lodge at Tengboche. A slow climb to Pangboche Village, the last Sherpa permanent village on the route to the Everest Base Camp. Walk on the barren and arid country from Pangboche. The tree lines drop for smaller bushes of Juniper and dwarf Rhododendron. Walking to a river gorge and a wide glacial valley in Dingboche. Stunning view of Imjatse and Island Peaks. Overnight stay in a lodge at Dingboche. Climbing to a ridge marked with prayer flags and stupas. 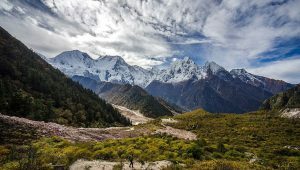 Reach Lobuche and witness the marvelous view of Lobuche and Nuptse peaks. Reach the highest point of the trek at Kalapatthar and witness the panoramic views of the mountains and Everest at a ‘stone-throw’ distance. 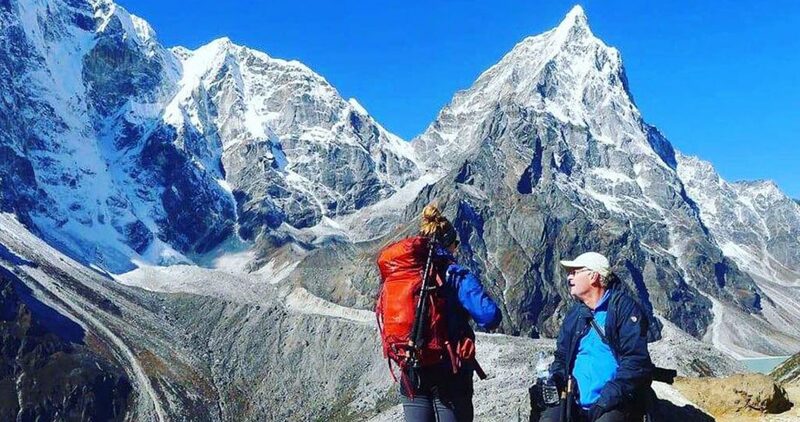 Descend further to reach Pongboche, where we can witness Ama Dablam in a closeup view. Enjoy the green vegetation and increasing tree lines. Lunch at Namche Bazaar, and leisure time for a stroll around the town. Mesmerizing views of the diverse flora and fauna, mountain peaks and rivers. The last walk of the adventure. Follow the same trail back to Lukla, passing Phakding and Ghat Village. Cross Dudh Koshi River a few more times. A last and final climb to reach Lukla at the end. 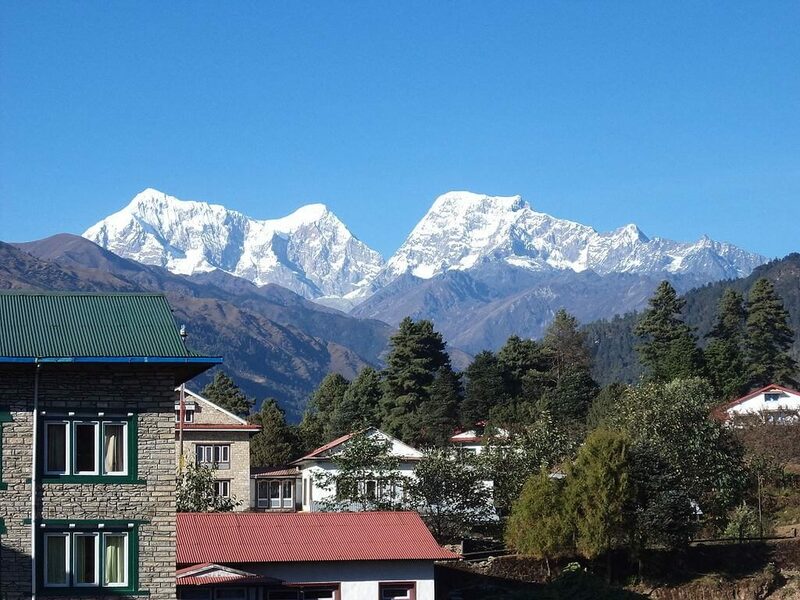 High scenic views of the Khumbu and Everest region. On this day, our team member will pick you from your hotel and transfer you to Tribhuvan International Airport for your final departure from Nepal. 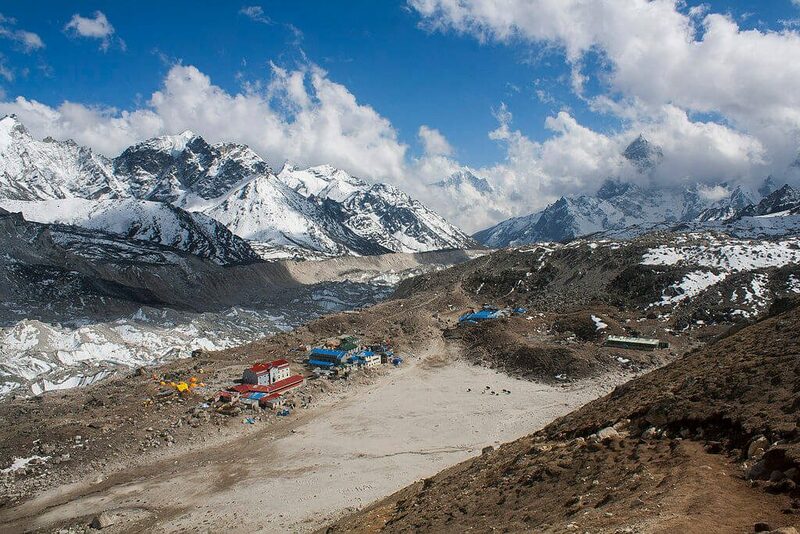 What to Pack for Everest Base Camp Trek through Salleri? Here’s a brief detail of things that you need to pack inside your trekking bag. Although you will pack depending on your preference, these are the must-have things for your trek to EBC through Salleri. 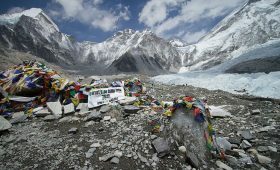 We always advise trekkers to hire a professional trekking guide. This ensures your safety as the guides know the best routes and they are highly trained for emergency situations as well. You can contact us for the experienced and friendly guides who promise you best trekking experiences. For a well-experienced guide, you will have to pay around USD 25 per day. Also, you might want to tip them by the end of the trek. Even though it is not mandatory, guides do expect tips for the service. Likewise, you can hire a local porter, who will help you with the luggage. You might want to hike freely and comfortably. The porter will carry your luggage throughout the trek. They will charge you around USD 18 per day. The cost of porters and guides can vary according to the season you choose to trek. 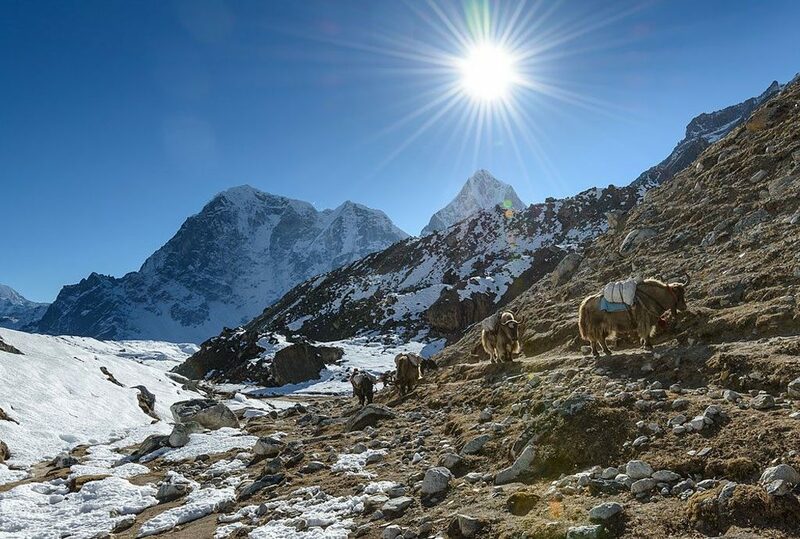 The Everest Base Camp Trek through Salleri is an amazing experience. If you are seeking for something new while trekking into the Everest region, this is the trek for you. It is a beautiful journey that allows you to explore the unexplored. At each turn of the trekking trail, you will witness the most amazing views of the mountains and a diversity of flora and fauna. You will have a memorable experience exploring the ethnic Sherpa culture on the valleys of the Everest region. The tranquil beauty of the pastures and terrace farms under the shadowing mountain peaks are simply captivating. If you have more questions and queries regarding the trek, please feel free to contact us. Our experts are always ready to help you.